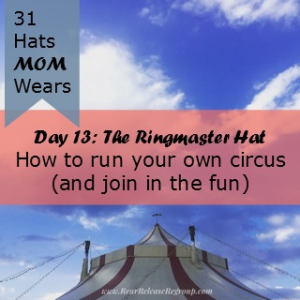 Do you feel like you’re running a three-ring circus at home? Kids running around acting like a bunch of clowns? Are you’re being upstaged every time you take them out in public? 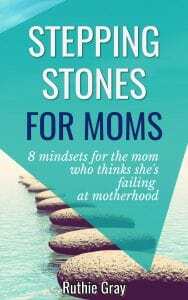 Motherhood is like walking a tightrope while balancing a bunch of monkeys on a ladder. You need to remain calm in order to get to the other side. People are watching you. The rope is long between infancy and adulthood. Will I make it to the other side? 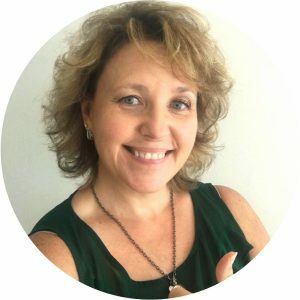 Will my kids turn out ok? What if I slip and fall? Years ago, a friend’s daughter went to church and passed out “tickets” to everyone – men, women, boys and girls of all ages. Later, dad found out the whole congregation knew how much his van cost because the “tickets” were pay stubs for his monthly payments. This same kid “decorated” the bathroom walls with poop one day while mama busily attended her other 3 charges. One day her mama was so tired from her antics, that when the little girl defiantly poured her cup of milk straight onto the carpet, mom just sat there in defeat. If these stories are making you feel better, you might want to read on. 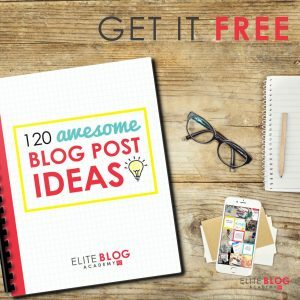 I’m going to tell you how to run your circus like the circus master you were meant to be. They’re going to perform near death-defying acts and you will have to go behind them cleaning it all up. It’s ok. Someday you can be the crazy one and they won’t be able to do a thing about it except wipe your mouth and fluff your pillow. Learn to laugh. Sometimes it’s all you can do. But really, most of the stuff they do is too funny not to laugh. Have you lost your crazy? You need to find it. Remember when you were a kid and you ran around in circles in the rain, jumped in puddles and sang at the top of your lungs? But what if the kids won’t listen to me if I get in on the act? For now, just realize that it’s ok to be funny and let your hair down. So many mamas look mad walking around stores and running errands with their kids. I sing in a loud, throaty voice when I’m acting like a clown. The kids all recognize it. They know what that means: time for the freak show. Once, on the beach with my 7-year-old, I sat down in the waves and dumped sand down her bathing suit. She returned the favor. We cackled our heads off. -Play games with your kids. Life, Twister, Uno, Memory, Phase 10 and Dutch Blitz are some of our faves. -Chase them around the pool and act like a crazy person. -Hide behind your kid’s door at night and scare the hooey out of them. What’s that? You don’t have time to be crazy? I say you don’t have time not to be crazy. Ever heard of crazy glue? Girl, crazy IS the glue. Laughter is the best medicine. Take it in large doses. Ok. There is a time and a place. You need to teach them that and show them where you draw the line. Have a serious, “don’t-mess-with-me” tone, and be consistent every time. My kids will tell you I’m one of the craziest people they’ve ever met (besides their dad). But they will also tell you they had a healthy respect for me. They knew their boundaries and not to mess with poker-face mama. That mama at the beginning of the post who was too tired to deal with her kid? She dealt with her later. Many times over. Today, that kid is one of the most godly young women I know. 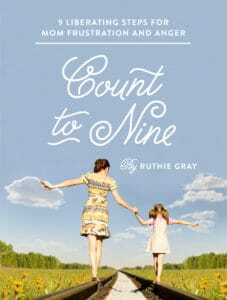 She has an impact on the people she comes in contact with daily – just like her mama, who always had a heart for others. She graduated college last year and accepted a teaching position. In the end, mama made it across that tightrope. Because she not only disciplined her children, but she also got in the ring with them. She got her crazy on. She learned to laugh at the funny stuff and shared it with others (because seriously, this kid came up with a new act at least 20 times a day). She learned to enjoy her kiddos and yet remain the ever-in-charge ring master. You can do this, mom. One step at a time, one show at a time. Own that ringmaster hat. …the greatest show on earth! Click here for Day 14: The Graduation Cap! Oh lady! You had me rolling! We LOVE to make our kids hunker down in embarrassment when we’re doing the “cool walk” I’ve got a graphic from FB with a monkey and a it’s my circus quote. I wouldn’t have it any other way! And besides, sometimes ya just gotta laugh or you’ll cry! LOL I know isn’t it great?! I loved doing that so much and the kids yelling, “MOM!!! STOPPPPPPPP!! 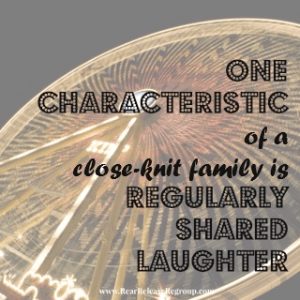 !” And YES – we must laugh as a survival technique sometimes! This is great!!! I’m right in the midst of the circus now, corralling 2 very active, adventurous boys – 5 & 2-1/2. Life always goes better for us, and I am definitely less grumpy, when I jump into the center ring and join the show. Not long ago, when I had tucked my littlest in for bed, I did something silly, and he kind of sighed, “You funny,” almost as though he wanted to roll his eyes at me. Bahahaha. So I’m already establishing my “crazy mom” status! GOOD FOR YOU, mama!! Keep it up, they LOVE it, and you form such a close knit bond from it! Thanks so much for visiting, and sharing about your boys! Ah, you are right in the formative years. Enjoy! 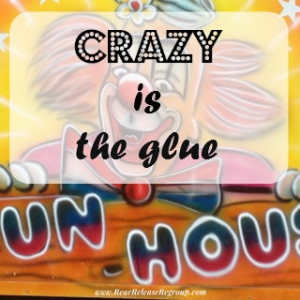 The crazy is the glue….LOVE it! What a great series! this is so fun and so natural and so real life! thanks! Thanks for stopping by – fun, natural and real life are where it’s at over here!